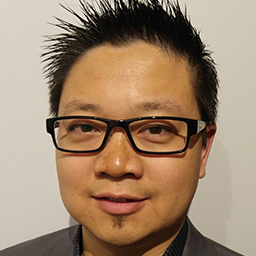 Bernard Woo is currently the Privacy Programs Lead at ADP Canada, where he serves as the focal point for the Canadian privacy program and is managing the GDPR-readiness project to completion. Bernard has over 13 years of privacy-related experience spanning diverse industries across the public and private sectors (human capital management, financial services, IT, gaming, and provincial/municipal levels of government). Alongside privacy, he has also managed an access to information and a CASL compliance program. Bernard holds the CIPP/C, CIPM and FIP. He has completed a MBA and is a licensed Professional Engineer (P. Eng.) in the province of Ontario.